Nufarm agronomist in the railroad yard near Omaha. 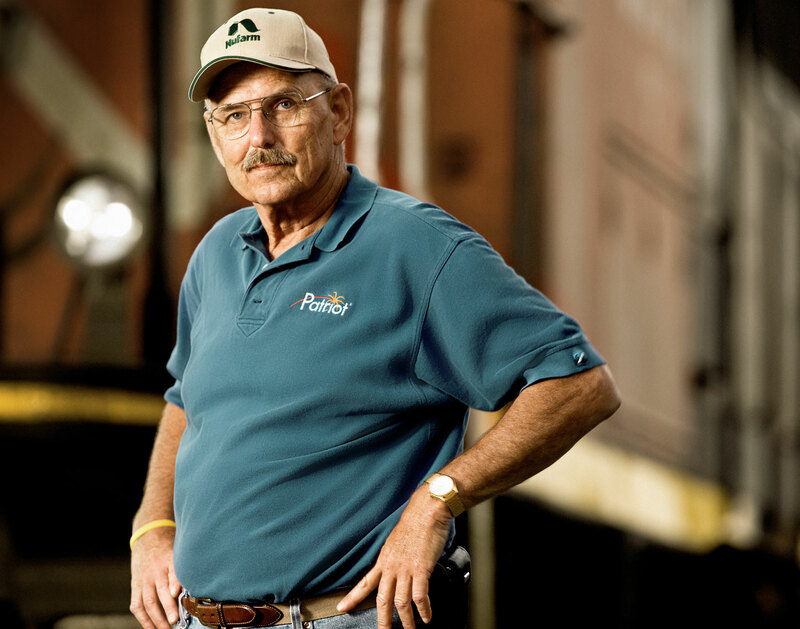 NuFarm agronomist in the railroad yards near Omaha, Nebraska. © 2014 Robert Randall Photography.